A series of new graphics have been added to the shaft calculation process in KISSsoft. 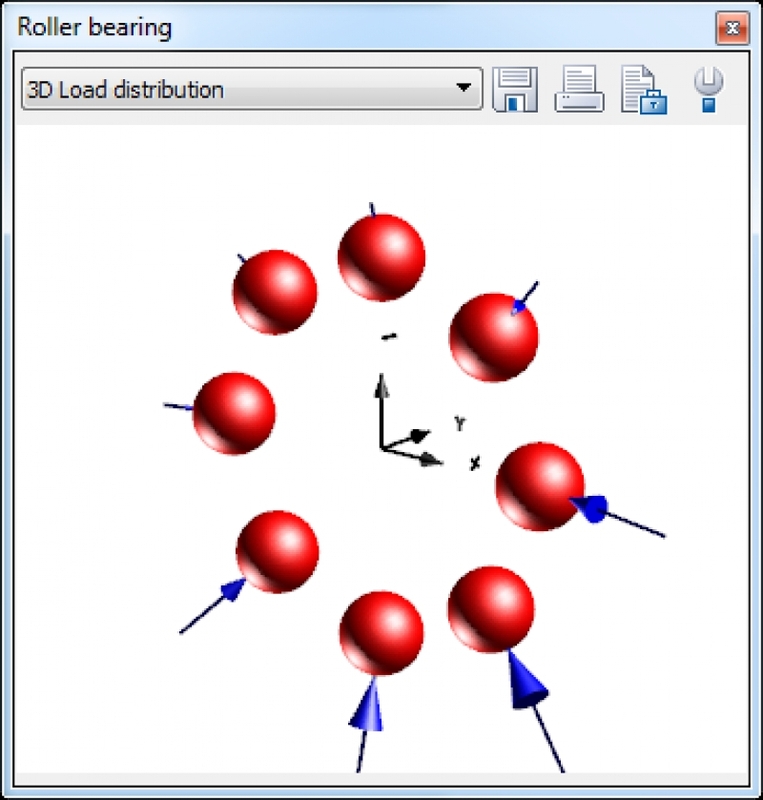 These provide a clear 3D view of shafts and bearings, along with the bearing forces and loads (WB2). These graphics can also be animated to illustrate rotation and bending, making even the most complex shaft systems easy to display and to understand. Furthermore, the shaft calculation was reprogrammed in its calculation core. This not only improves stability considering calculation convergence, but also makes errors easier to identify and resolve.